A reflection on the current state of the women’s movement. 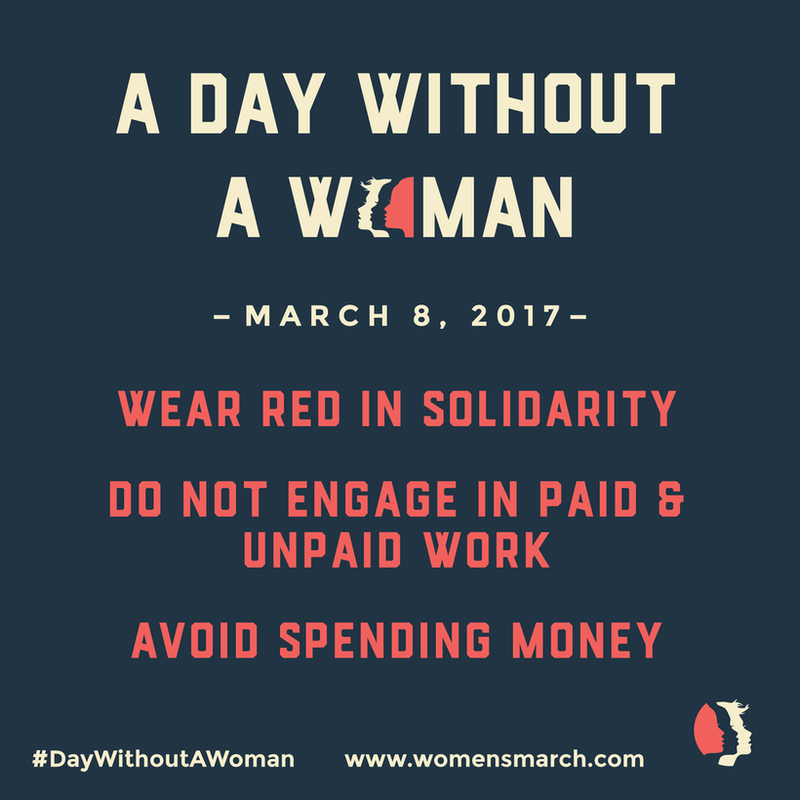 Leaders of January’s Women’s March organized a national strike yesterday called “A Day Without A Woman.” Strikers took off work, skipped school, or chose not to spend money in order to try and show what kind of impact women have on the economy. This event will likely cause further division in our country, division that could perpetuate a growing sense of frustration for many Americans. The strike may have energized participants, but it will do little to make moderate or conservative lawmakers who weren’t involved before listen and suddenly feel a change of heart around controversial topics. The very women who strikers were trying to defend may have been the ones hardest hit by yesterday’s strike — for example, working, low-income minority single mothers who can’t afford to miss a day’s worth of wages but had to watch their children who couldn’t attend school because it was closed. As feminists, we can maintain our progress by working to preserve laws like Roe v. Wade and the Affordable Care Act that protect women’s rights. Again, making direct contact with legislators and building bridges — not burning them — is the best way to act. Appealing to lawmaker’s sense of reason and compassion, reaching across the aisle, and writing new legislation are all ways to bring about change related to issues like childcare, a $15 minimum wage, or paid family leave. The greatest way we can advance the women’s movement is by working together with individuals who oppose these measures — not by fighting against them. If progress is what we really want, than we have to be thoughtful about how we go about generating change. Dr. Martin Luther King was successful in catalyzing widespread change in the Civil Rights Movement not simply because he organized activists — which he did very well — but because when he gathered people together, he spoke graciously, civilly, and with respect. King led with love. Original version of this article published at www.huffingtonpost.com on March 9, 2017.